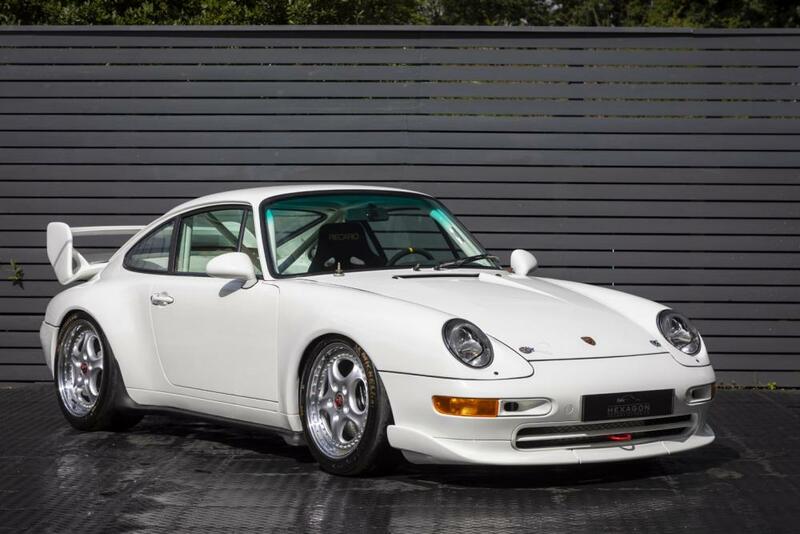 Hexagon Classics are delighted to offer an incredibly rare Porsche 993 Carrera Cup car. The 993 Cup car followed on from where the 964 Cup left off it. It was a purpose-built racing car designed for Porsche’s one make racing series. The 993 Cup car helped to further cement the legendary status of the 911 as a motorsport icon. The Cup itself was first introduced in 1994 and in 1995 227 “street-legal” versions were produced as homologation specials. These were known as the 993 Carrera RS. With the Cup car being an out and out racing car, anything that wasn’t required for competition was removed. Although still recognisably a 911, the electric windows, electric mirrors, central locking, headlight washers, stereo speakers were all deemed unnecessary additions to the car and were removed in name of saving weight. In order to further aid the weight loss of the Cup car, it featured an aluminium front luggage compartment and thinner window glass. The result was a car that only weighed 1,100kg’s and with 315bhp available thanks to the stunning 3.8 litre engine, was able to achieve 170 mph with the correct gearing. The engine and the distinct lack of weight and anything unnecessary for racing just go to further enhance how focused this car is on the driving experience, and ultimately, lap time. It has long been argued that one make racing provides the greatest entertainment for spectators and gives a proper demonstration of driver skill. By being behind the wheel of identical machinery, the skill of the driver is put the ultimate test to ensure that they are the fastest car in the field. This is demonstrated by the list of professional racing drivers who took part in the 993 Cup car series to prove their metal against one and other. 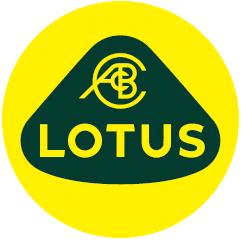 Driver such as Ralf Schumacher, Norbeto Fontana, Bernard Simmenauer, Jacques Laffite, Stefan Johansen, Ralf Waldmann, Harald Grohs, Kevin Schwantz, Ralf Kelleners, Jurgen von Gartzen, Jack Leconte, Patrick Huisman, Paul Belmondo, Patrick Simon, and Emmanuel Collard all took part in the series. There is no doubt that Porsche’s one make series’ have been at the forefront of this side of motorsport for decades, and with Porsche’s GT3 Cup series still being a major part of global of motorsport, it only goes to further enforce the point of the 993 Cup being iconic in its own right. The example offered here today is finished in classic Grand Prix White and comes equipped with a six-speed manual gearbox, unassisted steering, 18″ centre-locking magnesium-alloy wheels, locking differential, 75-litre fuel tank, roll cage, single Sparco seat, and biplane rear wing. The car is offered with FFSA Technical Passport (issued 1997), dynamometer printout (300 horsepower), and a copy of the factory specification sheet.